The Vitessentia Aloe Vera Shampoo we export is the best. Aloe Vera is best for hair health & promotes hair growth. 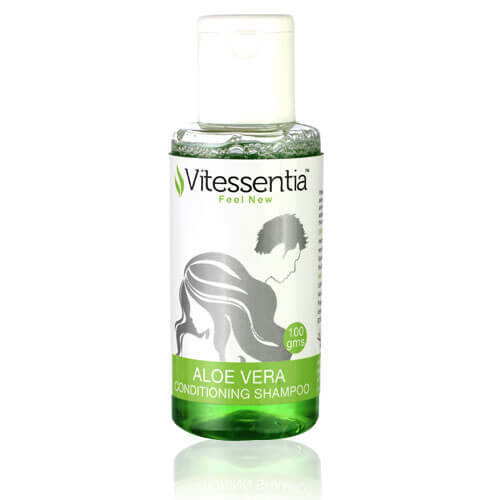 Vitessentia conditioning shampoo is high in aloe content. It also contains natural cleansers that thoroughly cleanse the scalp. The shampoo has anti-bacterial and anti-fungal properties that give the hair the necessary shine. It prevents split ends and softens the hair and also controls dandruff. The product is packaged securely in plastic spray bottle.